New shoes for the VT50. 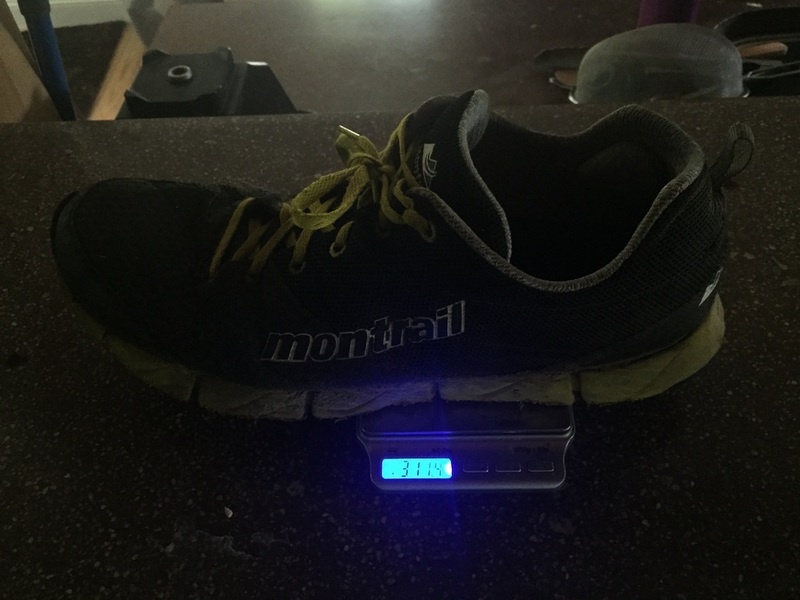 I wanted to go with another pair of the Montrail Fluidflex IIs but I also thought that having something with extra cushion could potentially turn the suffering down a notch. 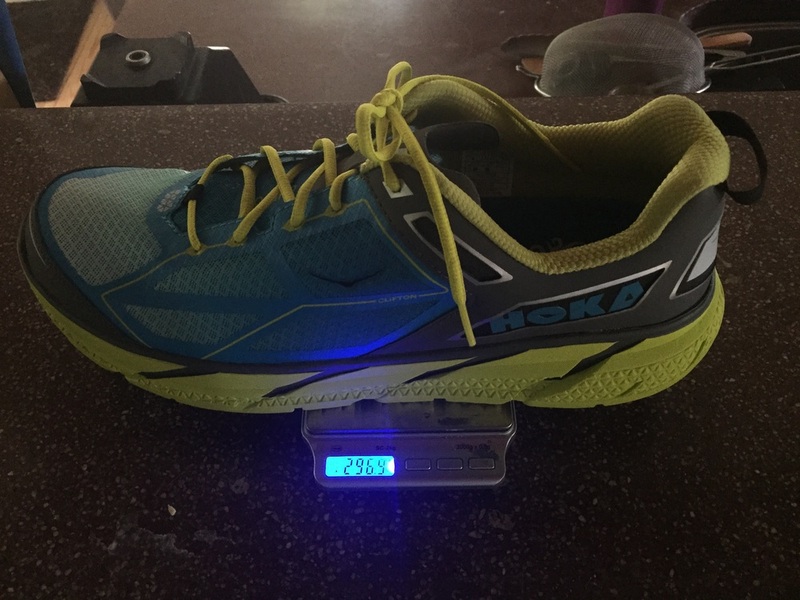 The Cliftons are a great compromise of light and fast with some of the cushion Hoka is known for, but not too much. Having a little more contact with the ground makes for a stable foot strike. These definitely excel on pavement but are good on dirt roads and ok on trails.